Home / Health / Healthy habits / Lifestyle / True—it's better to wake up to natural light than an alarm clock. True—it's better to wake up to natural light than an alarm clock. There are a lot of hidden dangers that can be found in the bedroom. There is the remote control that you land on when you crawl into bed in the dark. There is the flatulent spouse sleeping next to you. There is also something that could be considered a real killer, your alarm clock. Most of us are slaves to our alarm clocks. Americans recently voted alarm clocks one of their most hated inventions (second only to the mobile phone) - and it's not difficult to understand why. But it seems we have a reason more to fear the alarm than to loathe it. For rather than just dragging us from our slumber each morning, alarm clocks could actually be bad for your health. You don't need to be a doctor to appreciate that the sudden shrill of an alarm could be bad for your heart. But scientists have now proved this is true. According to Research by the National Institute of Industrial Health in Japan, despite the popularity of using an alarm clock, waking up to a jolting noise can be bad for your heart. Waking up abruptly can cause higher blood pressure and heart rate. Besides increasing your blood pressure, an alarm can add to your stress levels by getting your adrenaline rushing. The solution to this health-harming problem is to instead try gradually waking up to natural light. 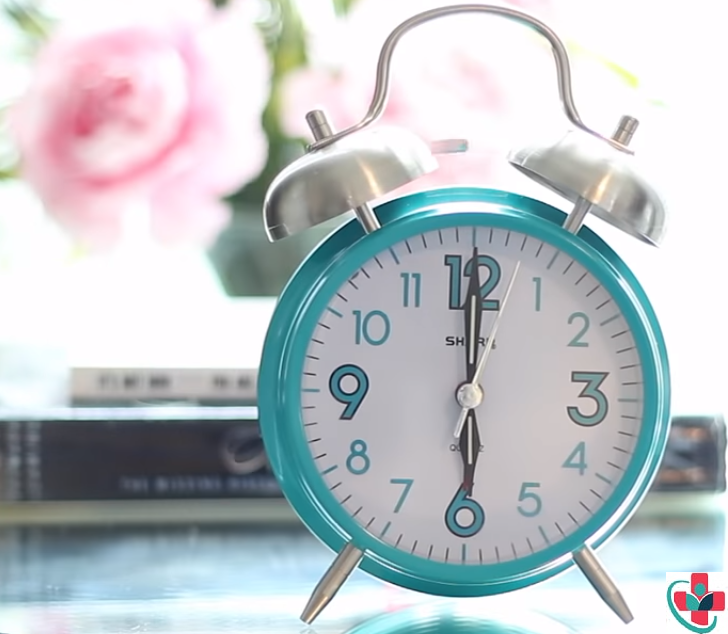 It may not be simple, but this replacement method sounds better than shrills from your alarm clock. ➧ Position your bed so the sun strikes your bed appropriately. ➧ Crack open your blinds/curtains so light can shine through your windows. ➧ If you must rise before the sun, put your lights on a timer. ➧ Wake up at the same time every day to make your body accustomed to your new sleep schedule.